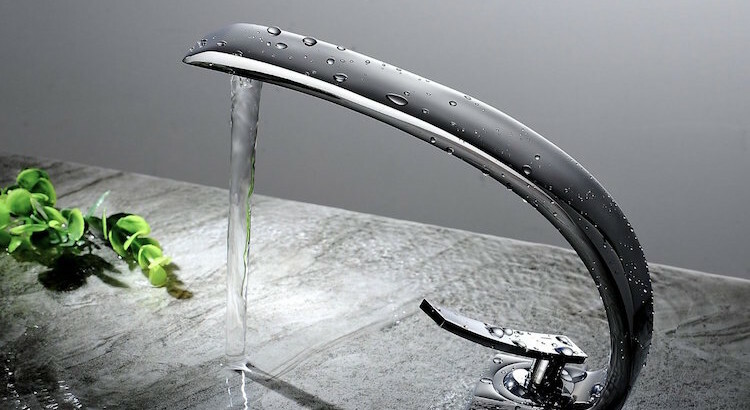 Gone are the days when faucets were just consider an essential item in every household and no extra efforts were made to look for different options. After all, only the purpose and functionality was taken care of. 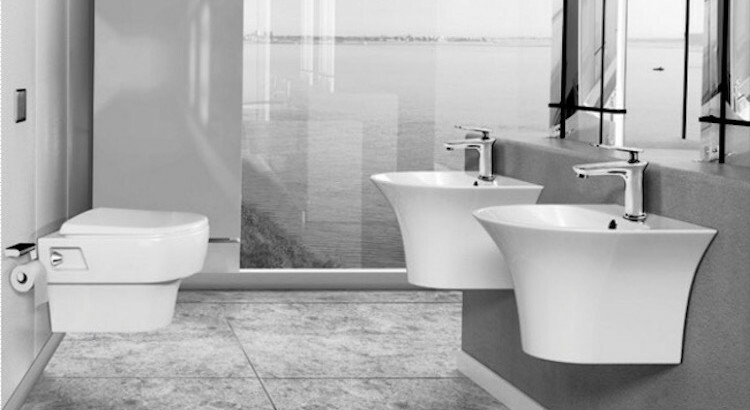 However, the entire scenario has changed and in the modern homes of today, you will go mad seeing the amazing range of facets that are not just functionally smart but aesthetically cool too.